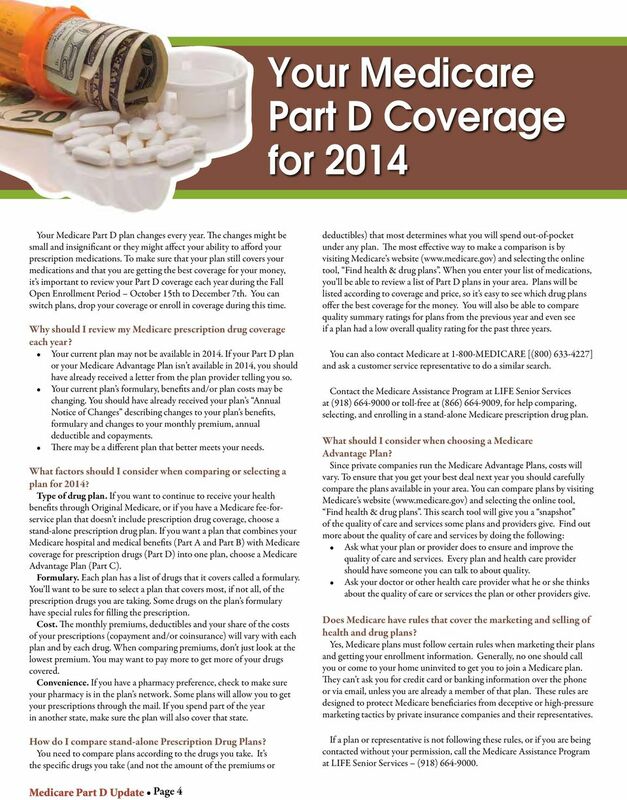 Download "Your 2014 Guide to. 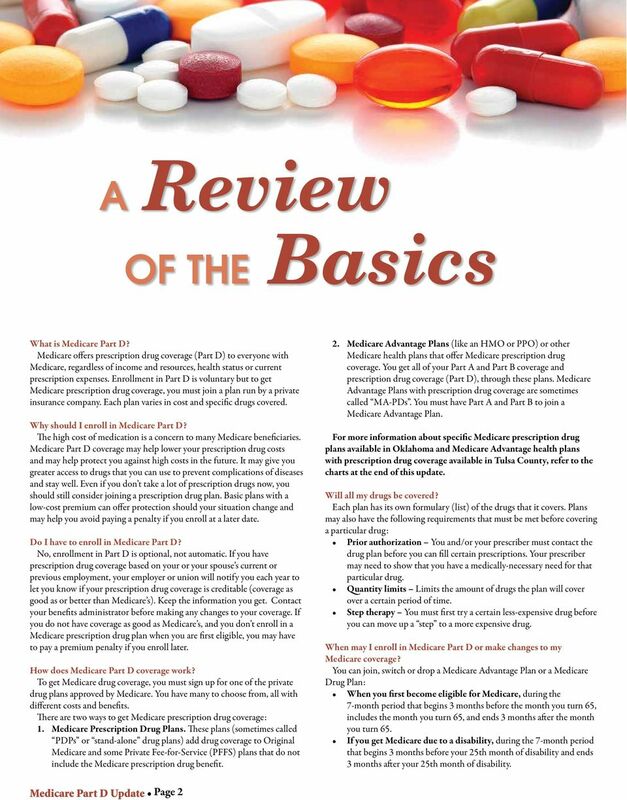 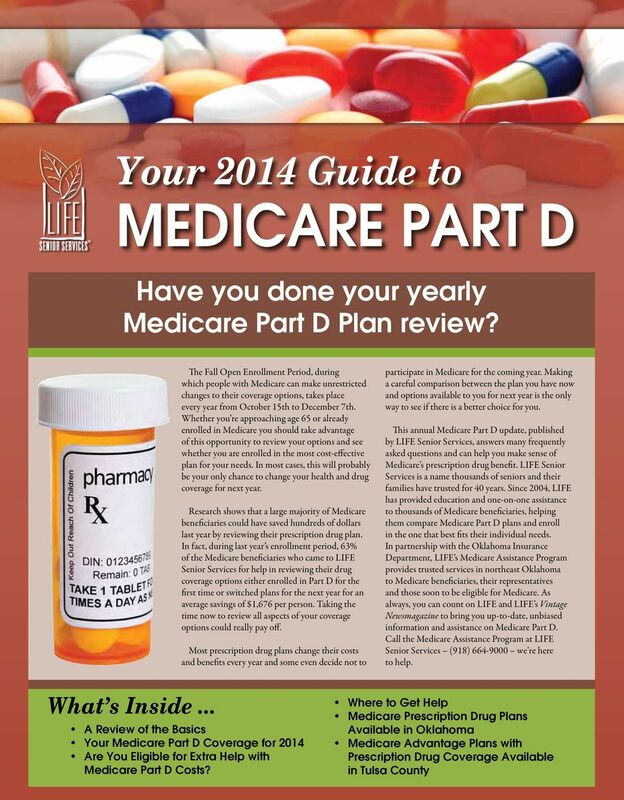 Medicare Part D. Have you done your yearly Medicare Part D Plan review?" 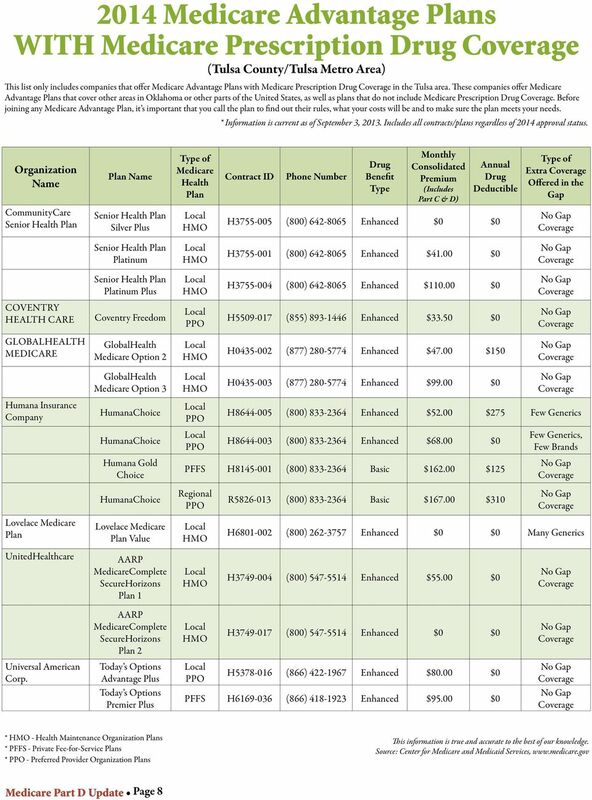 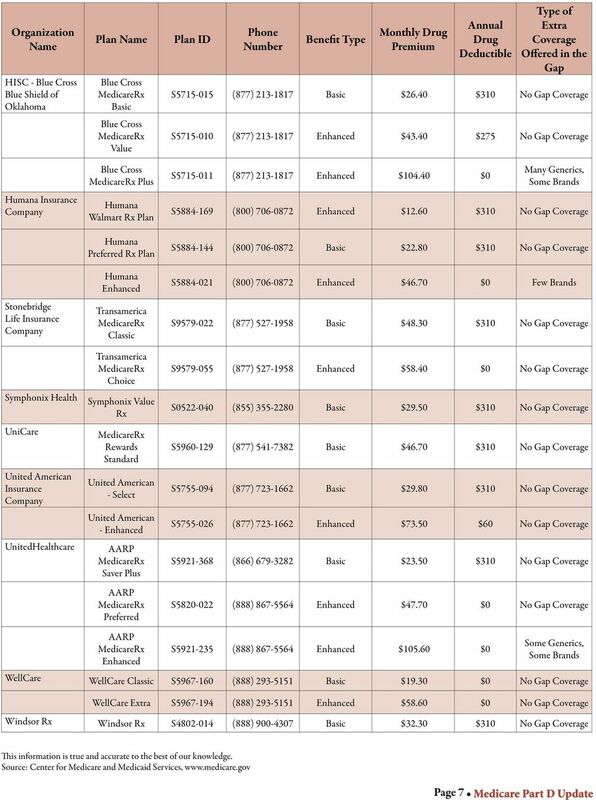 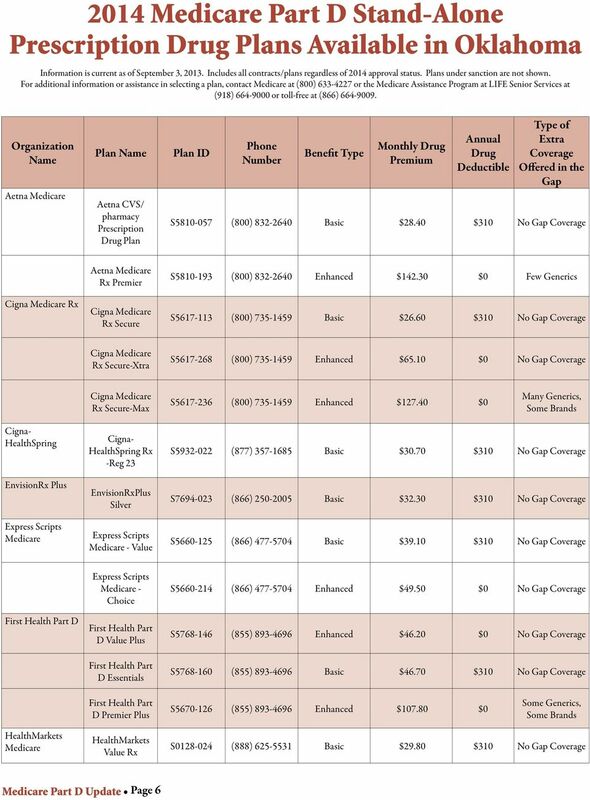 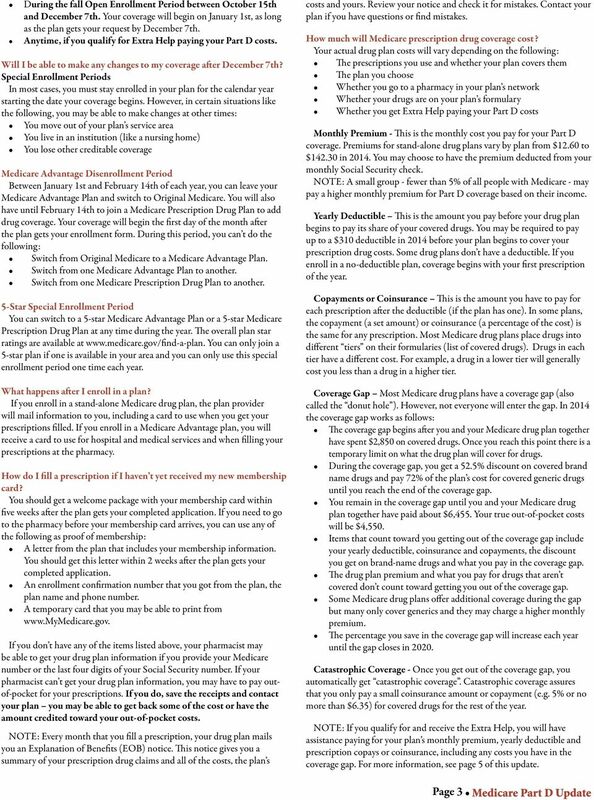 2013 California Medicare Prescription Plans (PDPs) The following Medicare prescription drug plans are available to California residents. 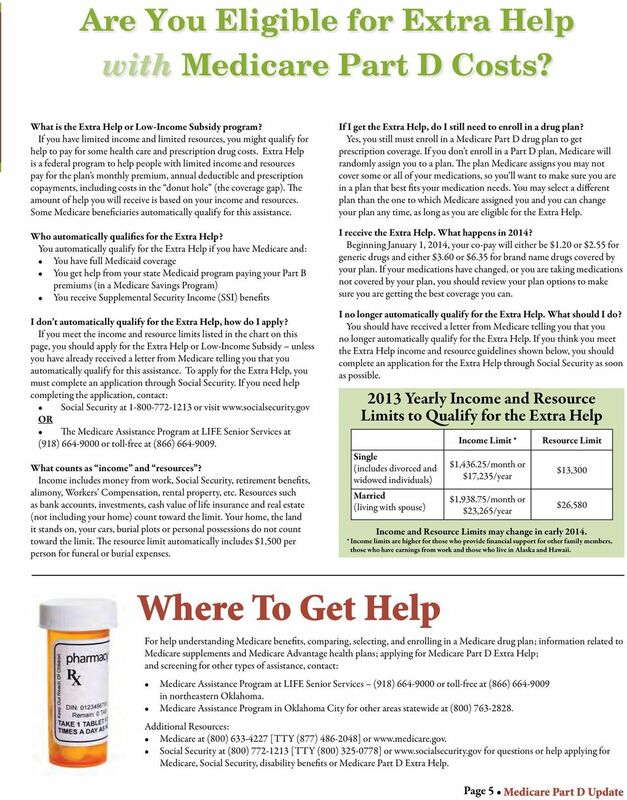 This information was taken from the Medicare Web site, www.medicare.gov.